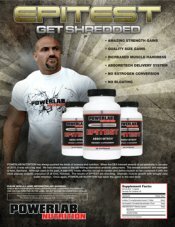 PowerLab Nutrition Epitest Get Shredded! YOU MUST BE AT LEAST 21 YEARS OF AGE TO PURCHASE EPITEST . 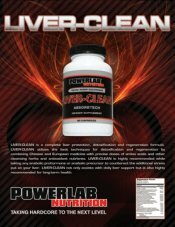 Powerlab Nutrition has always pushed the limits of science and nutrition. 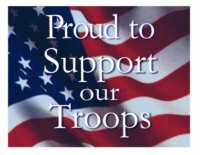 When the DEA banned several of our products in January of 2010, it was not a big deal. 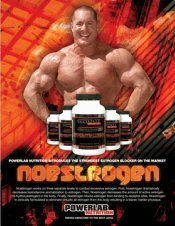 We had already been in the lab testing alternative anabolic precursors. The newest anabolic anti-estrogen is here, Epistane. 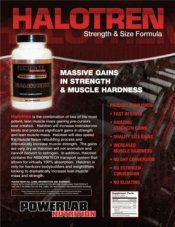 Although used in the past, it was only mildly effective except to harden and define muscle so we combined it with the most popular anabolic precursor of all time, Halotest. The results of EPITEST are shocking. 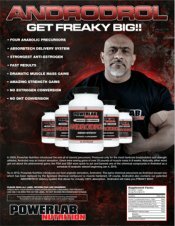 Dramatic muscle growth with virtually zero water retention. 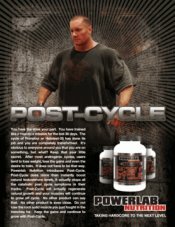 Once again, Powerlab Nutrition has taken the game to the next level. Do not use Epitest for more than 8 weeks continuously. Directions: As a dietary supplement, take 1 capsule twice daily, approx. 8 hrs apart - do not exceed more than (2) capsules in a 24 hour period unless directed to by a physician. WARNINGS: Do not use this product if you are at risk or are being treated for high blood pressure, heart, kidney, thyroid or psychiatric disease, anxiety, depression, seizure disorders or stroke. Consult your health care professional before use if you are taking antidepressants, MAO/MAOi inhibitors or any other prescription drugs. Not for use in women or in any persons under the age of 18. Keep away from children. Do not use for more than 60 days without a 60 day break; if you are a professional or amateur athlete subject to performance enhancing substance testing, do not use this product unless cleared by your sanctioning body as it may cause a false reactive result for a urine or blood drug test.